...These crossing paths are chances for beautiful discoveries, because they lead us to meetings of living characters who believe in what they do. 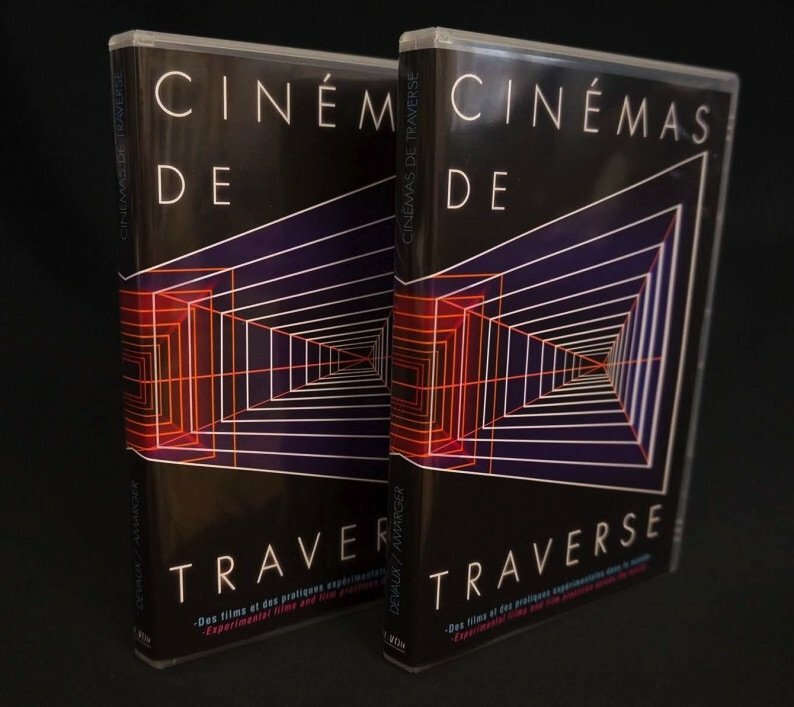 'Cinémas de Traverse' fills a void and functions as a map. It provides trail markers to help us measure and orientate ourselves in order for us discern the intensities of what continues to be invented in this continent, which has been left so untouched by documentary cinema. The work of Devaux and Amarger points to experimental cinema’s practical and intellectual resources, and poses questions to the practitioner-citizens of this ‘new Republic’ as the filmmakers set off – subjectively – to the ends of the Earth, following the path cleared by experimental cinema. * Frédérique Devaux is critical and cinema lecturer in Audiovisual Department (Satis) from the University of Marseille / Aix-en-Provence. * Michel Amarger produces documentaries and research. Meanwhile, he leads a reporter for Radio France International activity and covers cinema news. It participates in the management of associations for the promotion of the 7th art and animates the Africiné critical network which is one of the initiators. Includes 2 DVDs (movie + bonus) and a 20-page booklet with texts by Raphaël Bassan, Emile Breton and Gabriela Trujillo.